Neu Age Clinic offers a full range of physician-prescribed skin treatments to help enhance beauty safely and effectively. 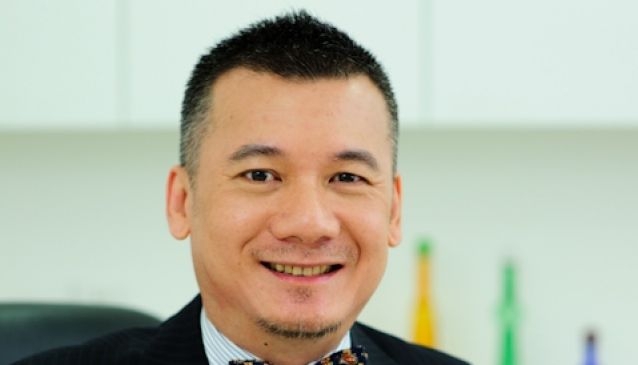 Dr Nick Ngui, a dedicated professional with years of experience as a medical practitioner, with a special focus on cosmetic dermatology, ensures the well-being of his patients. Ask for customized Science-based Cosmeceutical Skincare, Signature Radiance Peel Facial, Acne and Acne Scar Treatments, Pigmentation Treatment, Anti-aging Skin Rejuvenation and Tightening, Botox and Filler Treatments, Hair and Tattoo Removal Treatments and other clinical skin remedies. Located in the elegant and charming heritage district of Bukit Pasoh on the fringe of Chinatown, this boutique clinic offers a treatment environment that is exclusive, private and comfortable for our patients and visitors.